RAM GPS Mounts are the perfect counterpart to your GPS devices, providing you with a secure, highly functional mounting solution for your vehicle when you need it the most. Whatever the adventure, RAM’s rugged, durable mounting designs are made to secure your GPS devices so you can navigate safely. These versatile mounts can attach personal navigation devices to clean, smooth surfaces, motorcycle handlebars, 4X4s, trucks and cars. 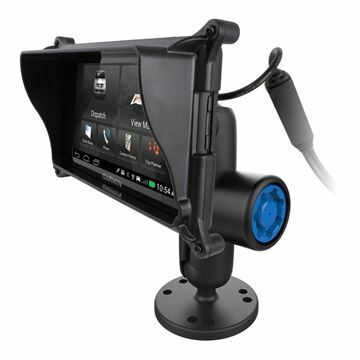 RAM GPS Mounts and Mount components can accommodate most, if not all GPS devices with the same easy installation, adjustability, strength, versatility, and durability. If you can’t find the GPS mount for your needs, contact REDARC and we can find an alternative solution to suit your needs. 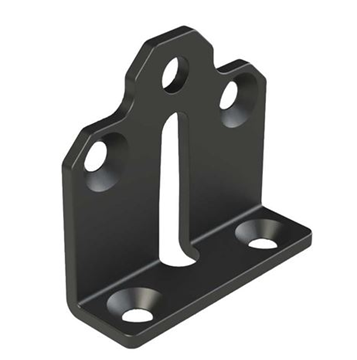 The HMRM0020 Compact Screens Bracket Dash Mount is suitable for mounting HMRF, HMSA and HMDS compact screens. The RAM-B-138-GA66LU 1" Ball Locking Mount for Garmin has a 2.5" round base and will secure the Garmin 660/670 fleet with a Pin-Lock™ security knob. 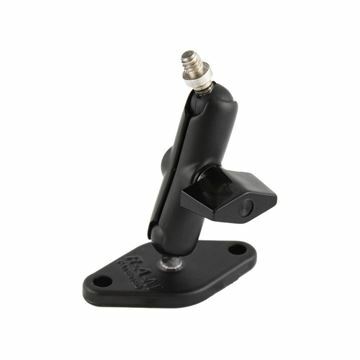 The RAM-A-101AU RAM Mount for RF, SA & DS Compact Screens is a double socket arm that has one 2.5" round base with AMPS hole pattern and one 1" rubber ball with 1/4-20 male camera thread.